Thank to Tom Hok, we will have transportation of entries to San Diego for the AHA competition! Tom will be at the Monster brew at Smog City on Saturday (3/9). You can bring entries with you if you are coming. Otherwise, please bring them by my place tomorrow or Friday. I’ll be out and about most of tomorrow (Thursday), but you can leave them in a cooler behind my unlocked metal gate if I am not home. If you miss this deadline, you are on your own to ship them to Alesmith, or whichever regional site you have selected. They must arrive no later than March 14th. 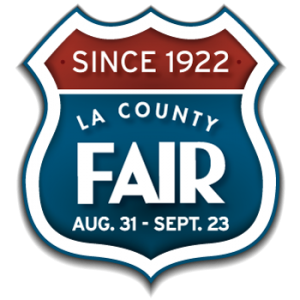 As previously noted, the entry deadline for LABBC is Friday March 8th. Bottles may be dropped off at one of the local brew shops or at Los Angeles Ale Works. 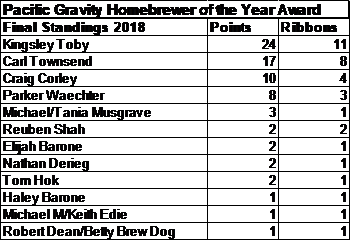 If you plan to join us for bottle organizing at LAAW, you can bring them Sunday morning March 10th at 9AM, but please note that the entries must be registered by Friday the 8th. PLEASE do not mix up your entries! Keep them separate. The on-line registration deadline for the California State Fair is this Friday, February 8th. This one has been moving earlier in the season each of the last several years. 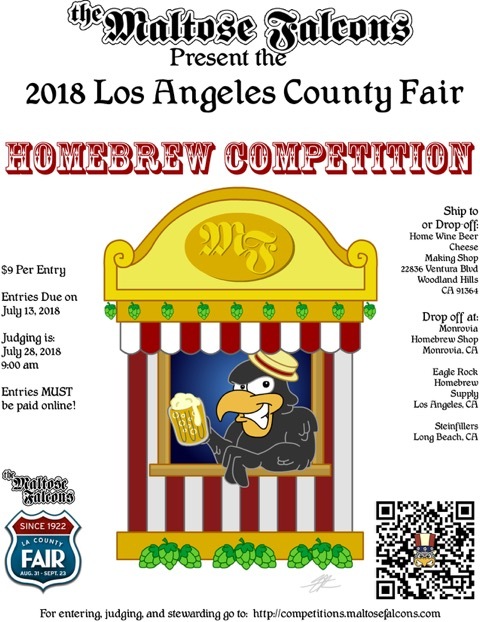 Registration is already open at http://home.castatefair.beer/. You can drop off entries at South Bay or Eagle Rock shops, but they must be packed for shipping. Local drop-off is February 11 – February 15, 2019. 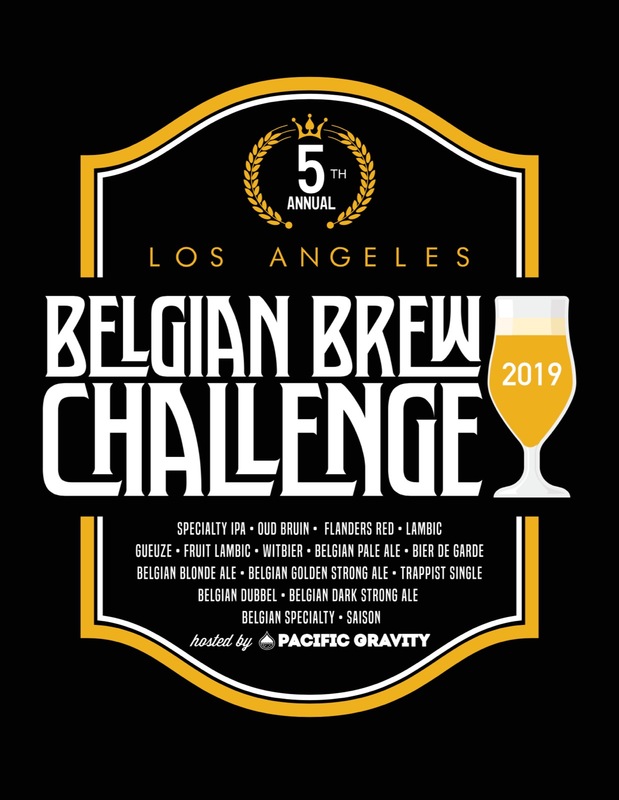 Coming up right behind the State Fair is the 5th Annual Los Angeles Belgian Brew Challenge comes up next. 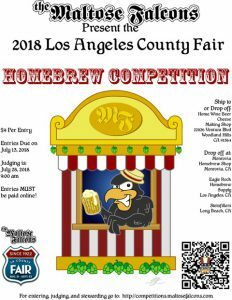 Since this is one of our own competitions, we will need help in planning, bottle organizing and judging. On-line registration for Judging and Stewarding is already open at http://comp.belgianbrewchallenge.com/. General registration of entries will be open February 8th. 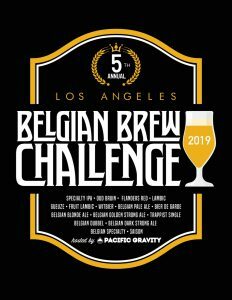 As in past years, this is a competition limited to Belgian styles and will be held at Los Angeles Ale Works. Entries will be due on March 8th, with judging on Sunday March 24.